This is the story of Rosa. 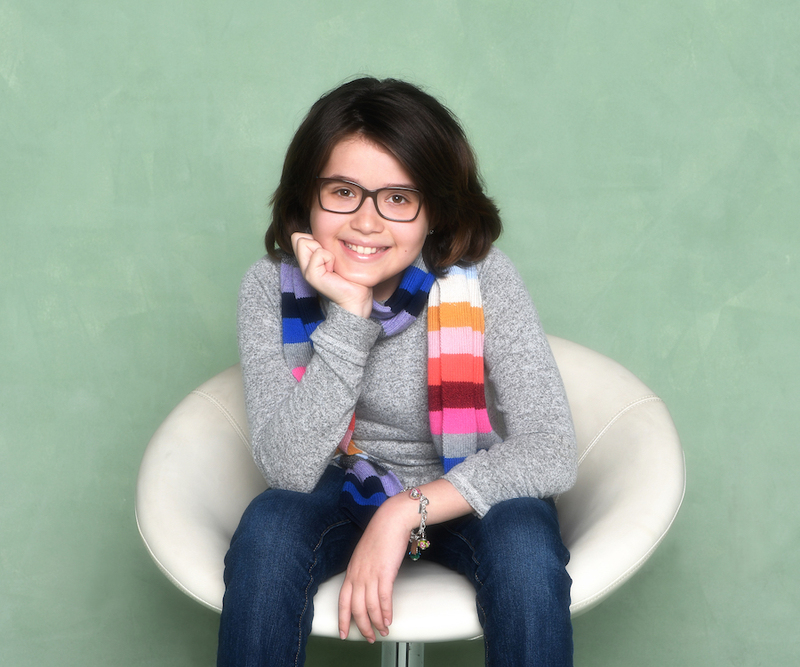 Very few people would ever describe a pediatric cancer diagnosis as a “blessing in disguise,” but that is exactly how Lourdes describes her daughter Rosa’s cancer diagnosis when she was just eight years old. Lourdes says one of the areas Rosa has struggled with most following her cancer diagnosis is her lack of control to change her situation. Looking back, Rosa had a whole year taken away from her childhood. Rosa missed school and still cannot participate in sports because of limitations of her ongoing treatment and she does not have the endurance she had before. She has to be careful wherever she goes and has to wear a mask to school to guard against germs that could become life-threatening. Lourdes reflects that Camp Independent Firefly was the first time Rosa had been away from her family. Rosa had a great time at camp and allowed her to enjoy the innocence of childhood that so many families take for granted. Lourdes says camp will always hold a special place in Rosa’s heart and she looks forward to it each year. The emotional and financial support Candlelighters has given the family has helped them tremendously. To Lourdes, it is reassuring to know that there are other people who care and are there to help the family with whatever they need. When asked about what advice she would share with other families with children faced with cancer, Lourdes says to take all the help that is offered. “This is not the time to say ‘I can do everything.’ Have faith and continue on. I used to think that I couldn’t handle anything bad. I didn’t think I was strong enough. I used to wonder how people handled things looking at their crises from the outside. The truth is when it comes, it comes – there’s no time to feel sorry or cry but to just move forward. I was only able to do this through faith. Not through the next week, but the next day. And then handle the day after that. Take it one day at a time. Rosa, who loves art and reading, will receive her final IV treatment in May and will take her last chemo pills on May 31, one day after her 11th birthday. Certainly, this brave little girl, as well as her family, is deserving of two (or more!) separate parties! And, has another Camp Independent Firefly to look forward to this June.